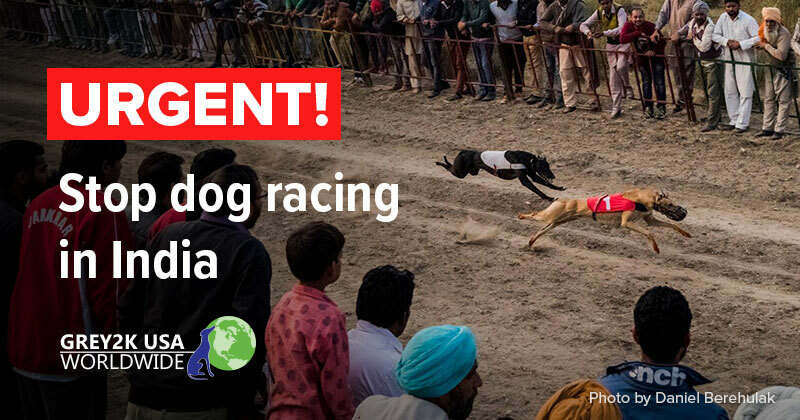 Take action to stop dog racing in India! Florida Greyhound Freedom Auction - bid now! 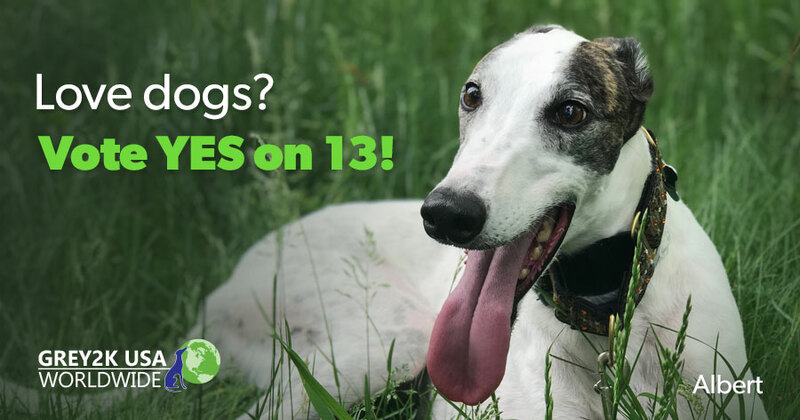 Would you give $18 to end dog racing worldwide? 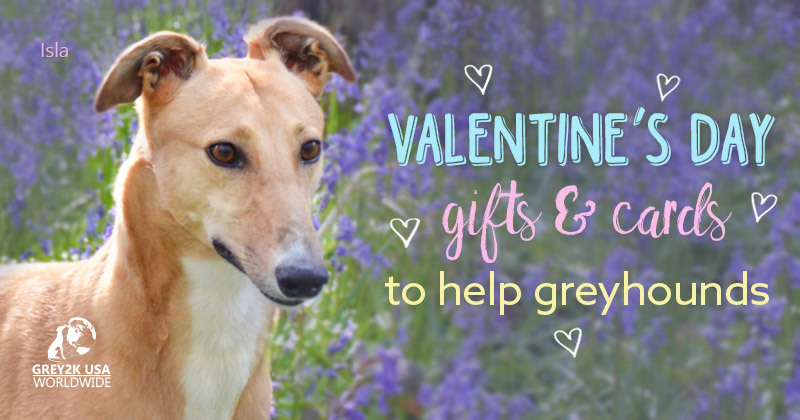 Spread your love for greyhounds on Valentine's Day! 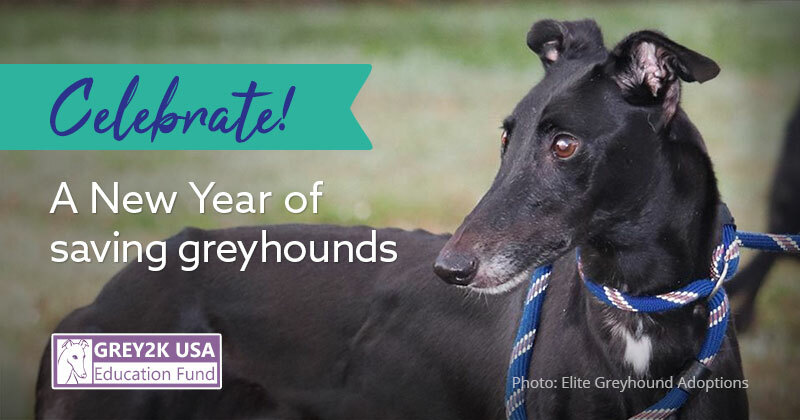 Win greyt prizes when you donate today! 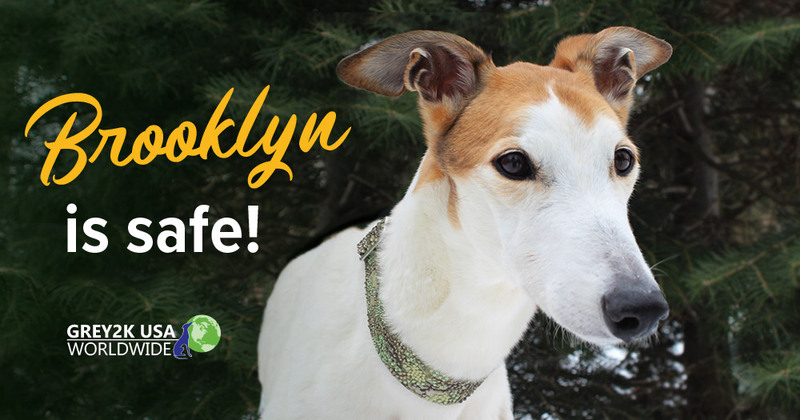 Brooklyn the greyhound is alive! Join us at the Florida polls today! Our Greyhound Friendship bus is touring Florida now! Announcing our Calendar Contest winners! Where is the worst dog track in the US? 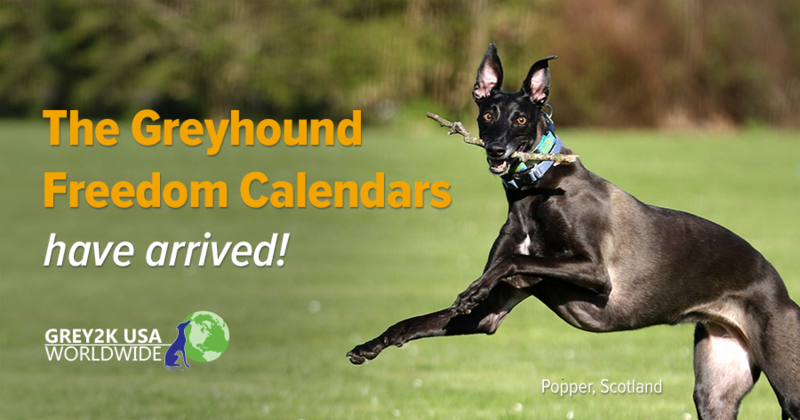 Enter our Greyhound Freedom Calendar Contest! 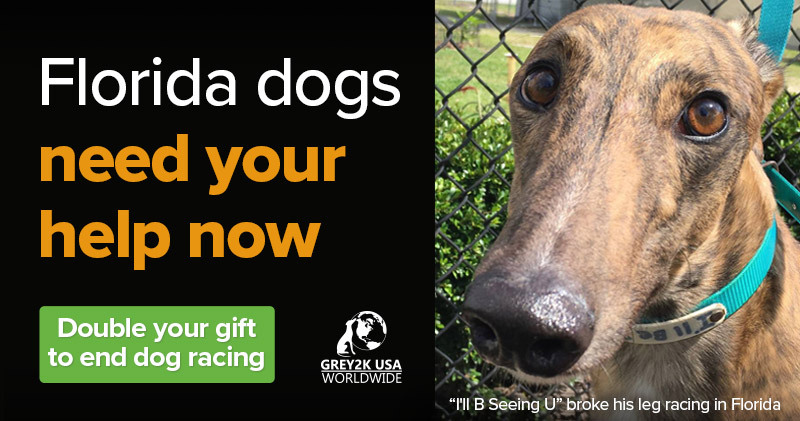 Sign to get drugs out of dog racing NOW! 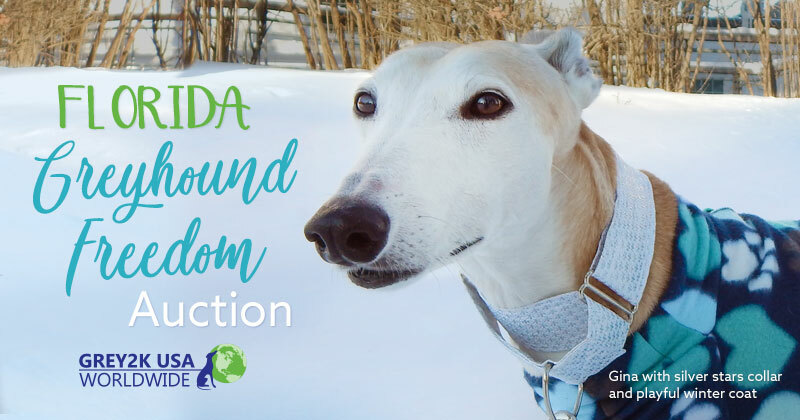 Greyhound freedom auction starts now! 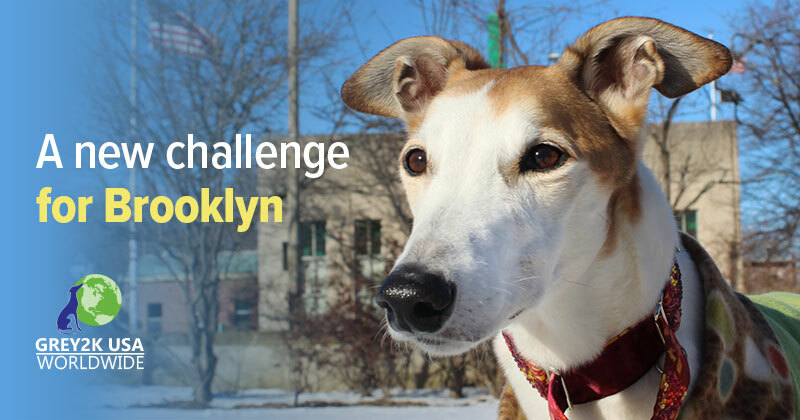 Join us to kick off the campaign to end dog racing! 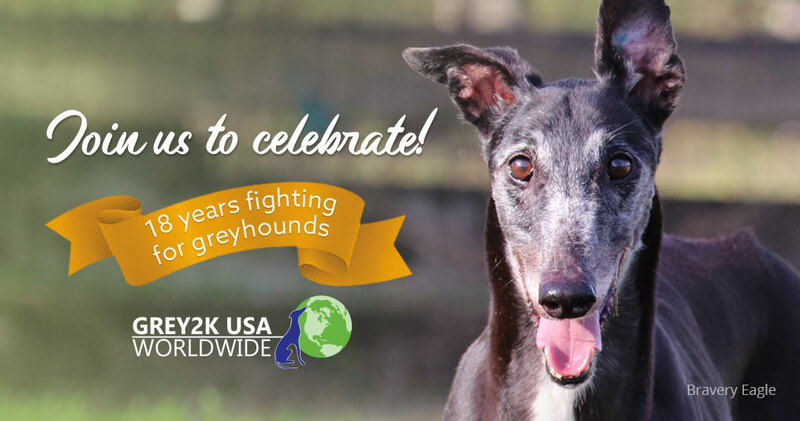 Greyhound racing may soon end in Florida! 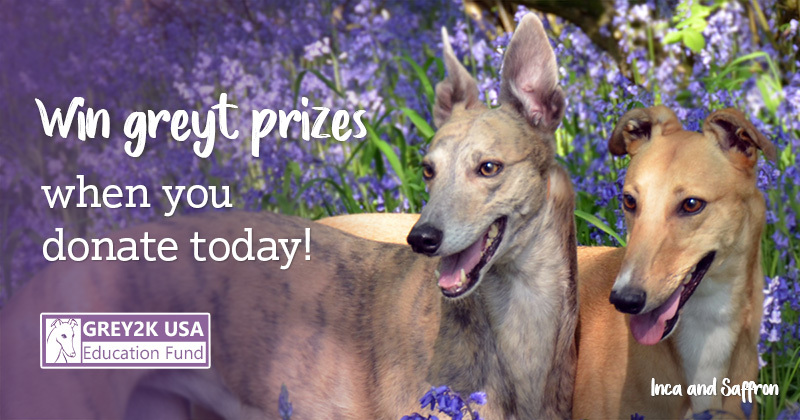 Share your greyhound story for a chance to win! 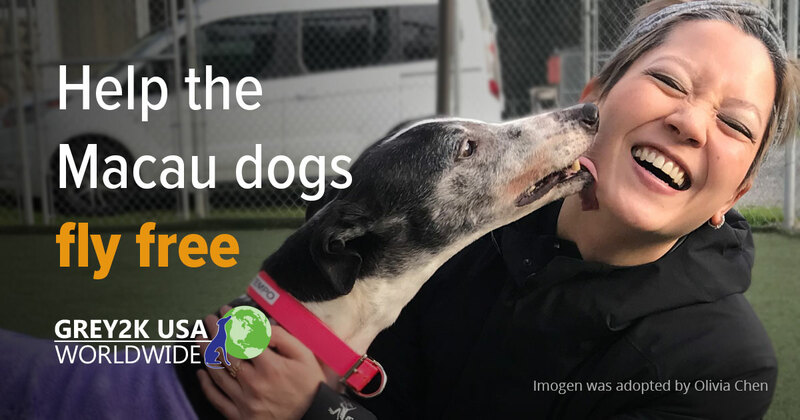 Will you sponsor a hound to freedom? 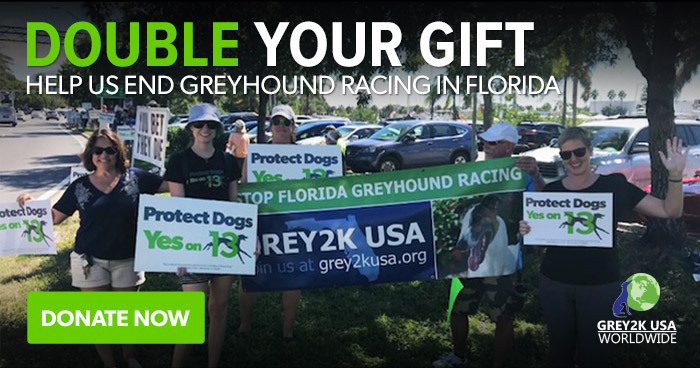 Greyhound electrocuted, sign petition to stop dog racing in Florida now! 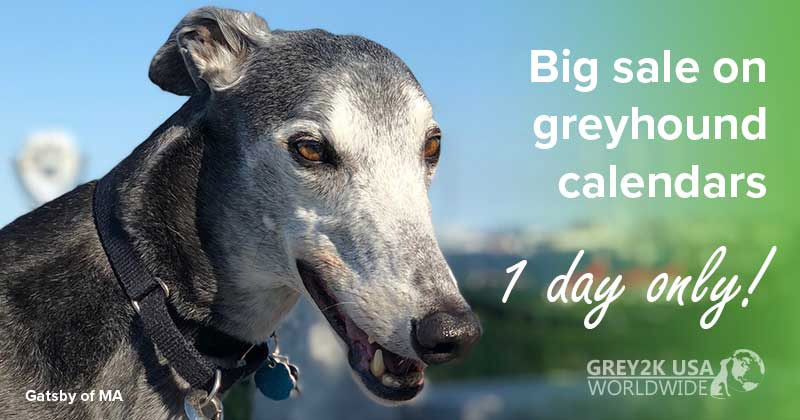 Give greyhounds a voice at Humane Lobby Day! 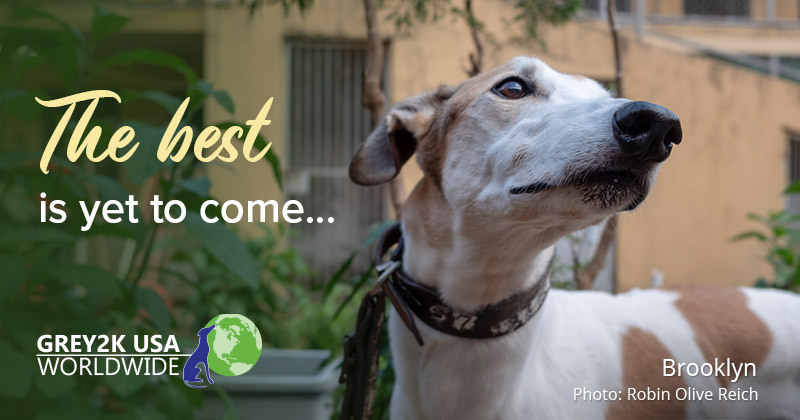 Sign now to save 650 greyhounds in China! 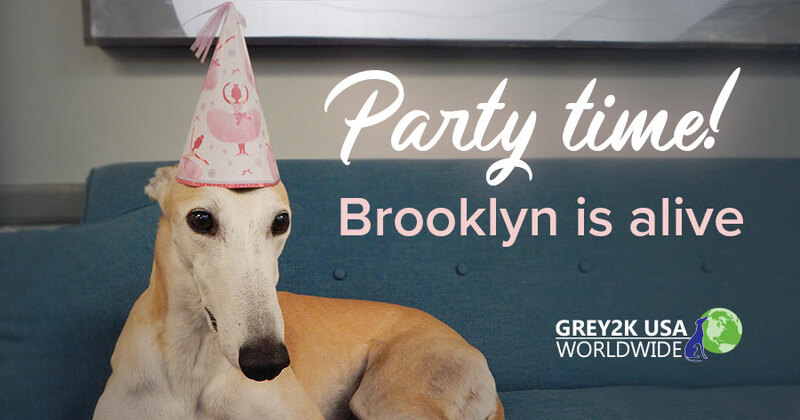 Donations to save greyhounds will be matched today! 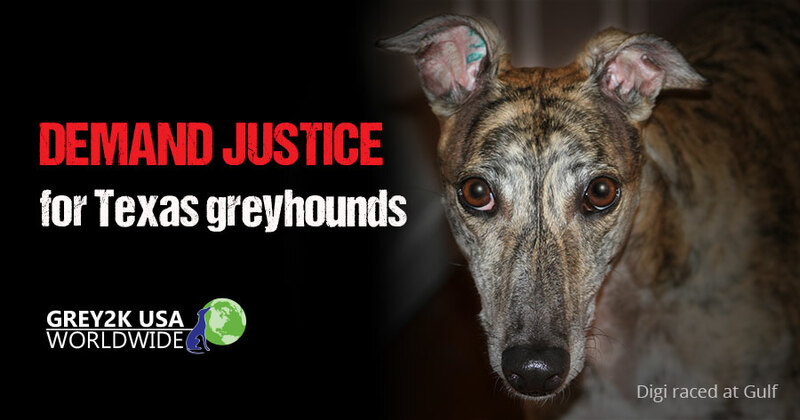 Calls needed: Mass Greyhound Protection Act under attack! 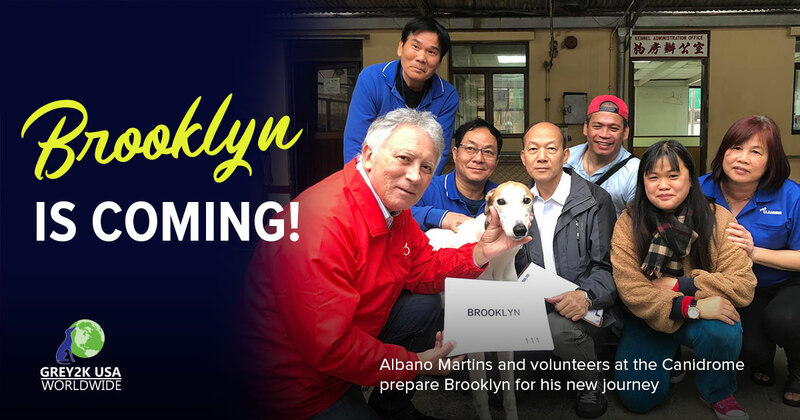 Help sponsor Canidrome dogs, Chinese track is closing! 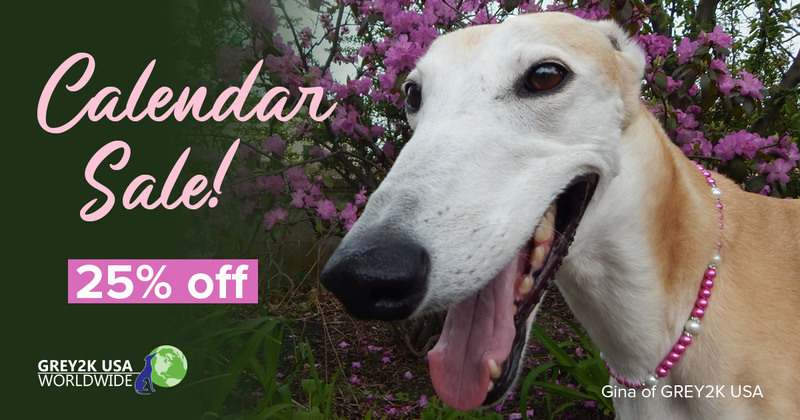 Enter our Calendar Contest before time runs out! 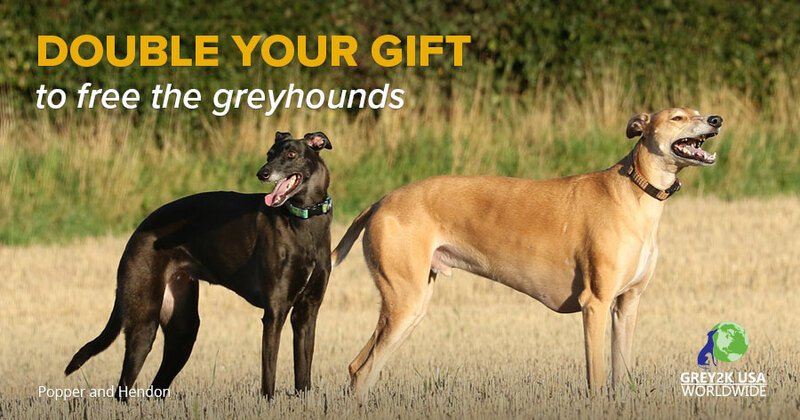 Your greyhound could be a star! 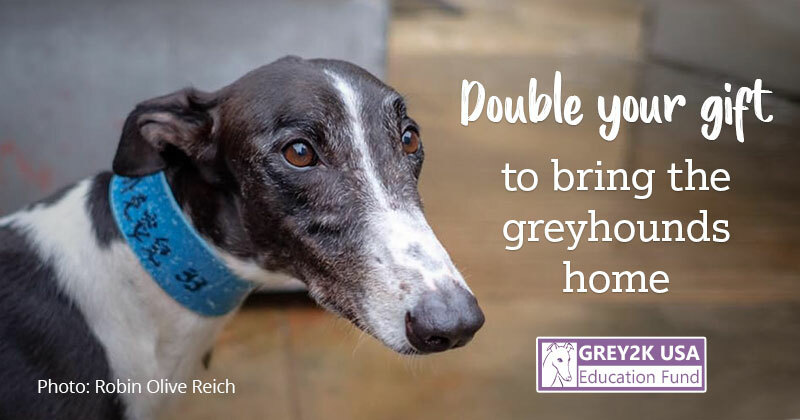 Going the distance for greyhounds! Massachusetts friends, are you coming? 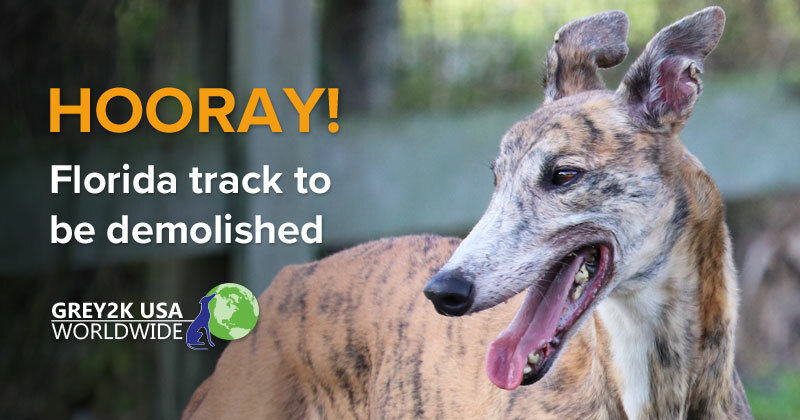 Dog tracks are closing all over the globe! Great news! 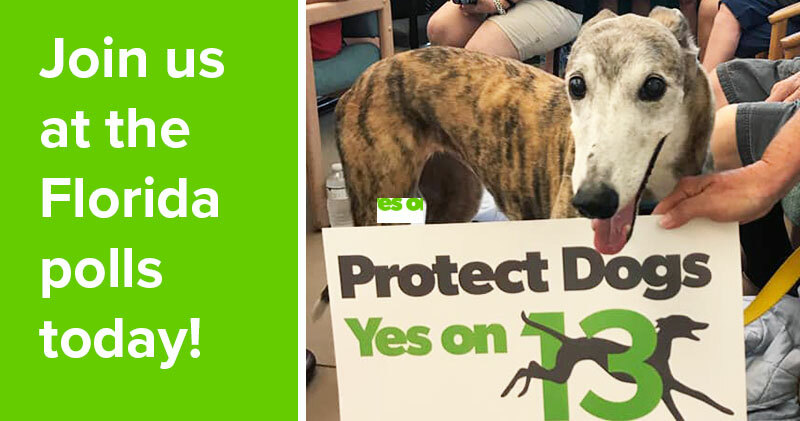 Miami track to stop dog racing! 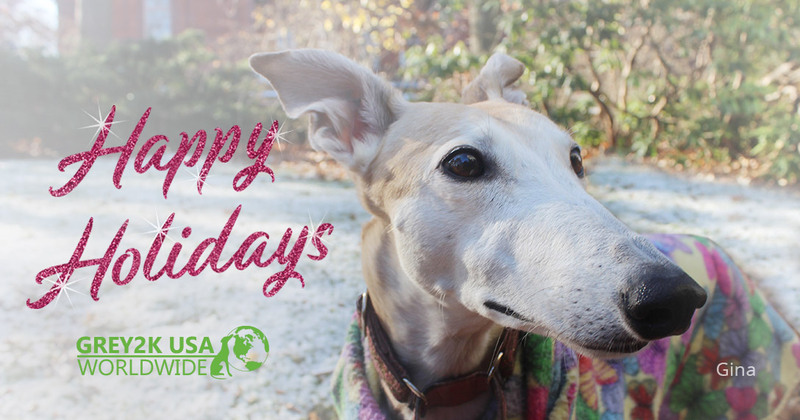 Sign our petition to stop cocaine abuse of greyhounds! Special Event at Charming Charlie for the greyhounds! 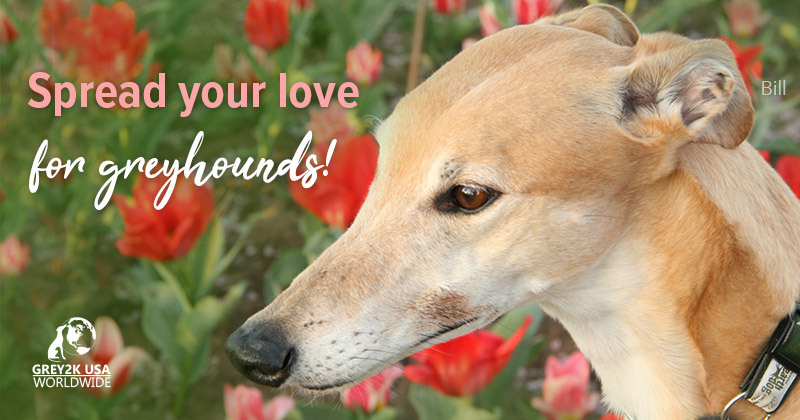 Kansas greyhounds need you again right now! 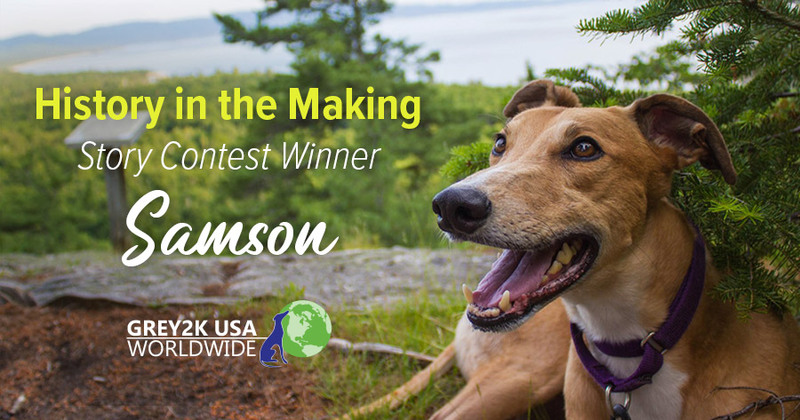 Announcing Greyhound Adoption Month Video Contest! RED ALERT! 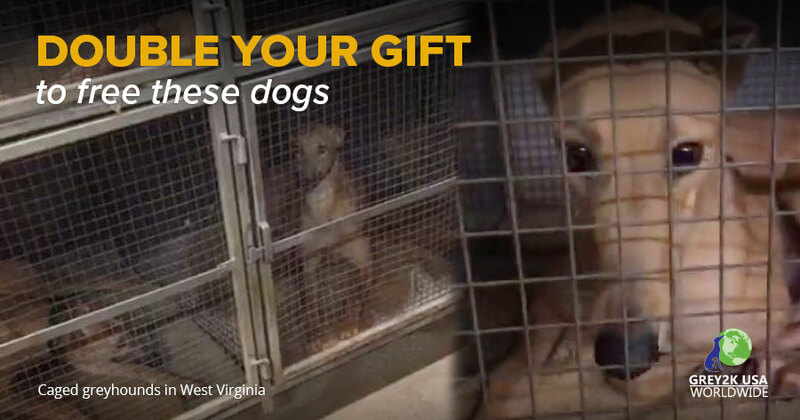 Calls are Needed TODAY to Override WV Gov's Veto! URGENT! 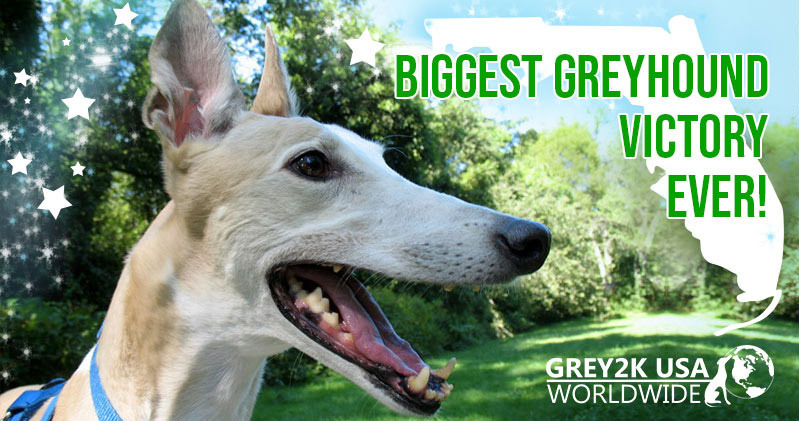 Ask Mountain State Governor to Sign Bill to End Dog Racing! 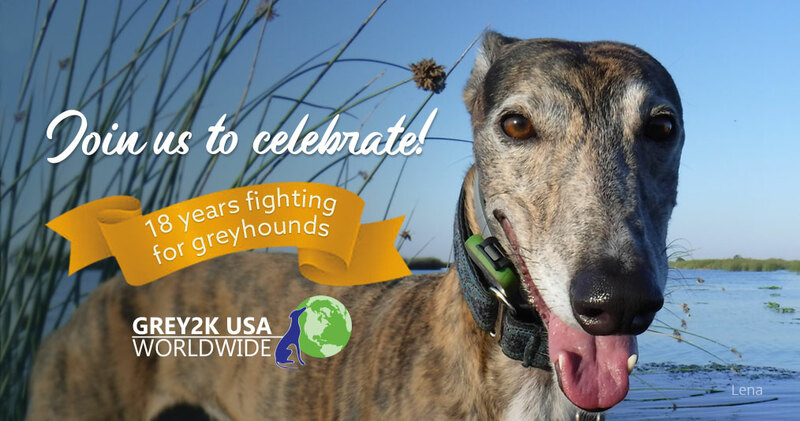 Last chance to bid in March Madness auction for the greyhounds! You will love our latest dazzling auction! 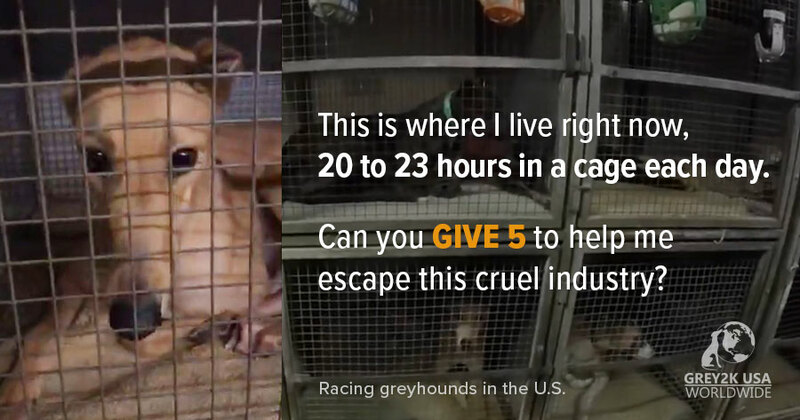 Follow us to help raise awareness about dog racing cruelty.